As its Old Celtic name implies, Albona or the town of Labin today, is the town on the hill, from the fort of which you can see Rabac and Cres. It is remarkable for its rich cultural and historical heritage, numerous artists' ateliers and superb architecture. Nearby there is also Forma Viva, a park with more than 70 outdoor sculptures, and the city museum, which preserves the mining model that is unique in this part of Europe. Take a walk around Labin and, while enjoying its beautiful culture, have a coffee in one of the many cafes or simply treat yourself to some exceptional specialties in one of its restaurants. Labin has been mining town for a very long time, so the kind hosts of numerous apartments, studio apartments and holiday houses will be glad to tell you stories of underground worlds, stories that every traveler will be delighted by because they are so picturesque and they can take you to an enchanted world of fairy tales and mystical treasures found in the earth's womb. 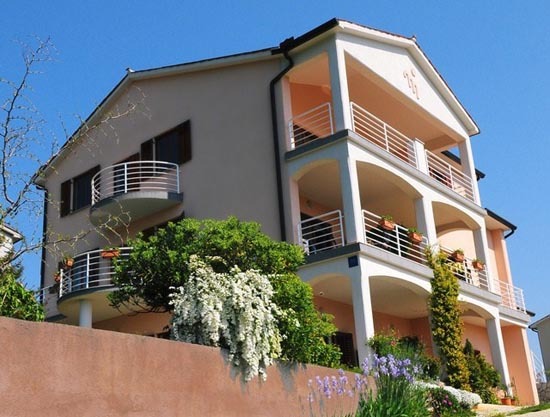 Those who enjoy the summer, swimming and sunbathing will be delighted by the beautiful beaches only 3 kilometers away from this fabulous place in Istria. Everyone who wants to party until the early morning hours can find entertainment in a nearby (5 kilometers) Rabac. 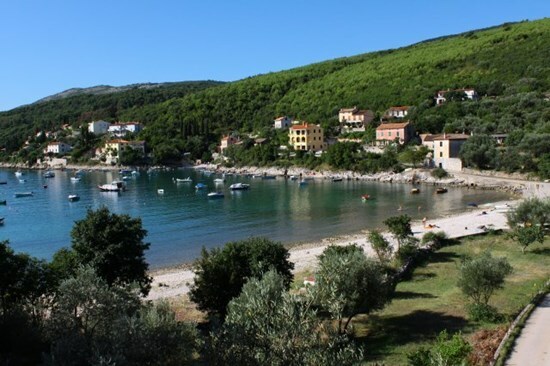 Plan your holidays and vacations on the Adriatic Coast in Labin and dig your luck there.